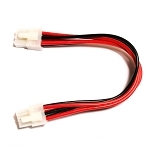 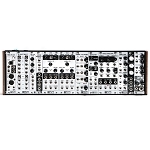 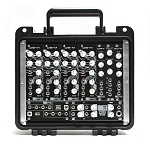 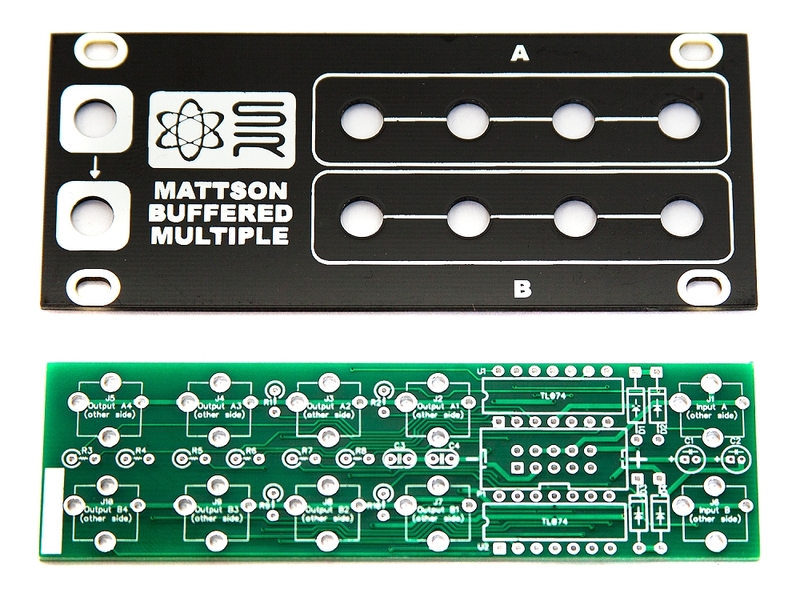 The 1U Mattson Buffered Multiple is a PRECISION buffered mult that is perfect for 1V/O CV sources. 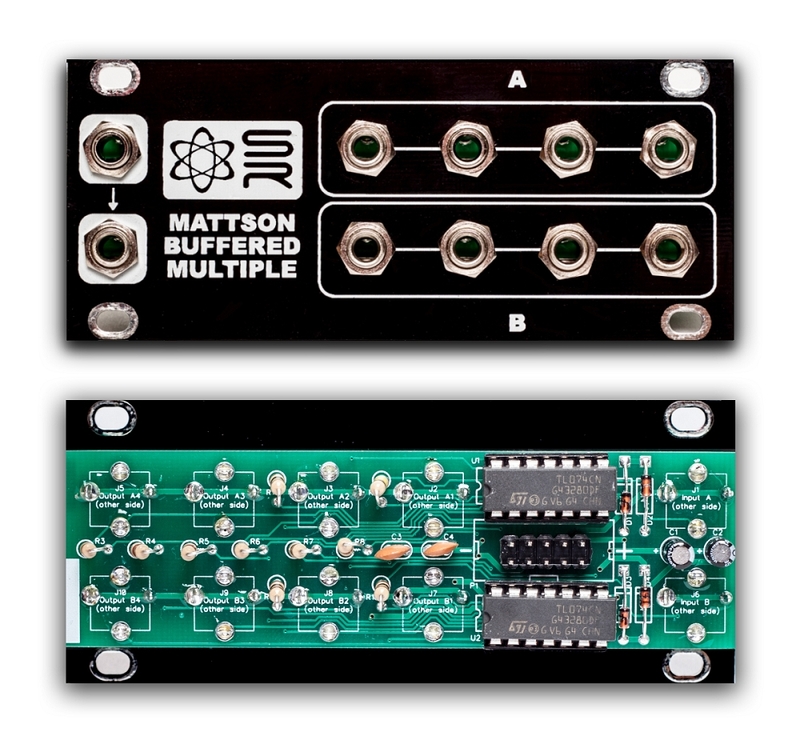 A signal plugged into INPUT A will be available from all 8 OUTPUTS. Break the chain by adding a second signal into INPUT B; signal A comes out the 4 "A" outputs and signal B is available at the 4 "B" outputs.